First established in 1981, Ausflora Pacific's 32 hectare cut flower plantation and nursery is situated in the Dandenong Ranges, in Melbourne's outer east. Ausflora Pacific is a family owned and run business. At present the company has a combined staff experience of over 115 years in the Cut Flower and Nursery industries, it is with these dedicated staff we are able to provide quality Proteaceae plants and flowers. Ausflora Pacific offers a large range of cut flowers and plants specialising in the Proteaceae family; these include South African Protea, Leucadendron & Leucospermum as well as Australian natives such as Waratahs. Our cut flower crops have been continually replanted over the years, with new and improved selections being added, to keep product fresh and vibrant. Most varieties, for both cut flower and plant selections, are propagated and trialled in Ausflora Pacific's nursery. 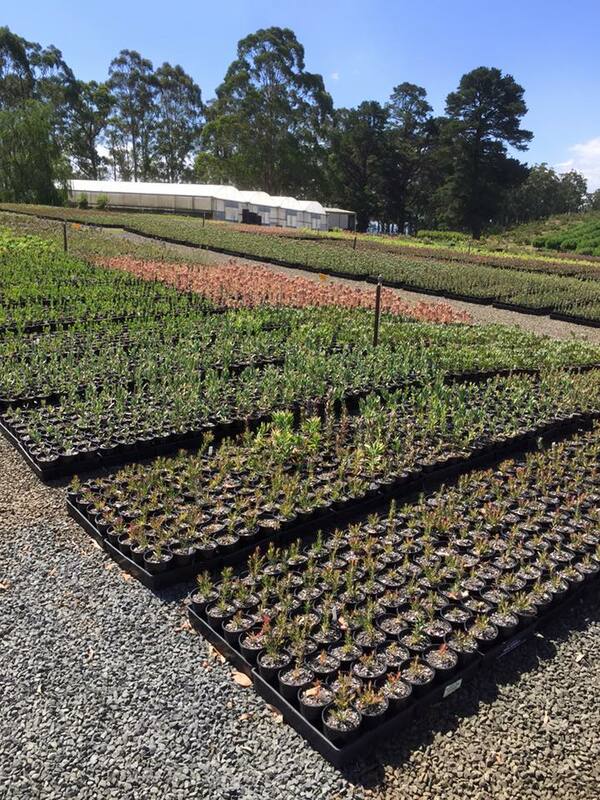 The nursery was originally set up to produce new and improved selections for our own cut flower plantation; however over the years Ausflora Pacific’s nursery has expanded to supply not only our own plantation but other markets as well. 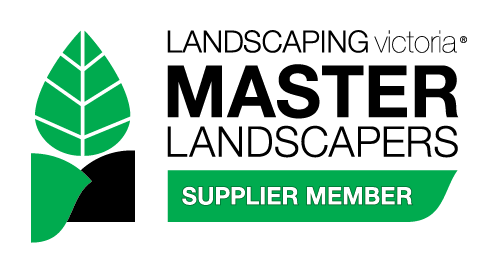 We are well known for our dedicated and reliable service in plant and flower sales for the local, interstate and export markets, including Exporters, Wholesalers, Landscapers, Retailers, Chain Stores, other Cut Flower Growers and Florists. 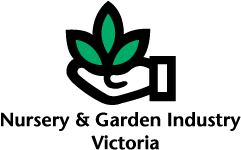 It is from this nursery that we can supply you with a range of potted plants in the Protea, Leucadendron, Leucospermum and Waratah (Telopea) species. In our nursery we have also bred three unique varieties Telopea 'Gembrook Waratah', Protea 'White Crown' and Protea 'Grandicolor' which are protected by Plants breeders rights(PBR). contact our friendly sales team Thank you for visiting our web site.